Interns become the “hands and feet” of the ministry for 3 or 4 months. Helping GNG reach precious children each week. Good News Gang is looking for spiritually mature Christians with a “whatever it takes” mentality to help reach and disciple the children and youth of this generation. • The principles of Good News Gang and how to effectively duplicate it anywhere in the world. • How to teach and preach lessons to children. 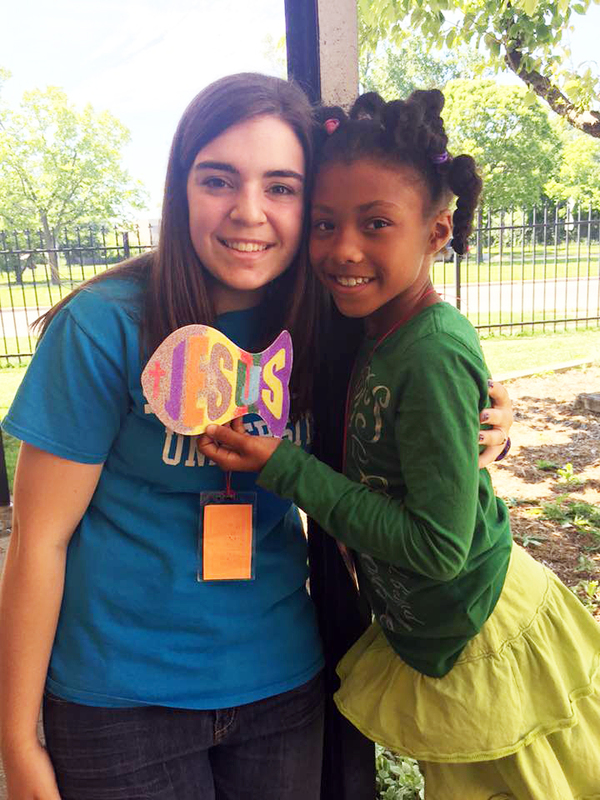 • Be part of a team that goes out to different areas of Detroit reaching children & youth. • Visit the children where they live and housing projects on a weekly basis. 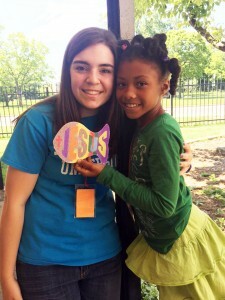 • Get involved with the Bus Ministry – bringing children to the programs. Interns will live in our building at 4801 Oakman Blvd Detroit MI 48204. We charge $200 per person for each month towards housing & program fees. It is recommended that you have an extra $2,000 to cover food, personal items, fun and entertainment. There are many occasions where meals will be provided. Must have your own vehicle & valid drivers licenses. Insurance must be paid in advance for the entire time of your stay.